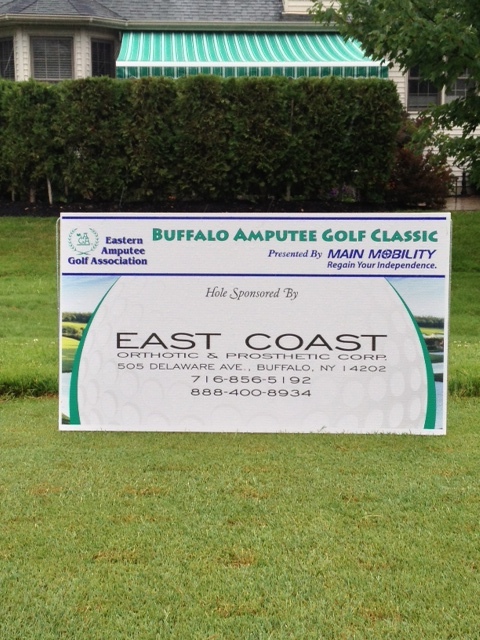 East Coast O & P Sponsors, Participates in Amputee Golf Classic | East Coast Orthotic & Prosthetic Corp.
On Monday July 1st, East Coast Orthotic & Prosthetic Corp. (ECOP) sponsored and participated in the 5th Annual Buffalo Amputee Golf Classic at the Brierwood Country Club in Hamburg, NY. 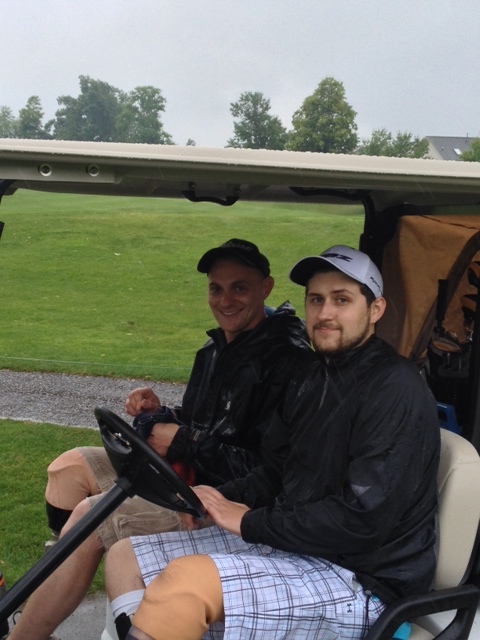 The Buffalo Amputee Golf Classic is a golf tournament under the “umbrella” of the Eastern Amputee Golf Association (EAGA), which is based in Bethlehem, Pennsylvania. The mission of this registered 501(c)3, nonprofit organization is to raise funds to provide yearly college scholarships to qualified applicants who are amputee members and/or family members. 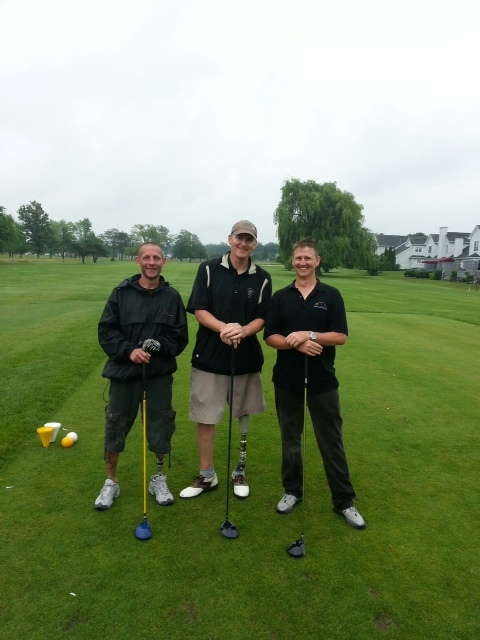 It is presently the largest amputee golf tournament on the East Coast run by EAGA. 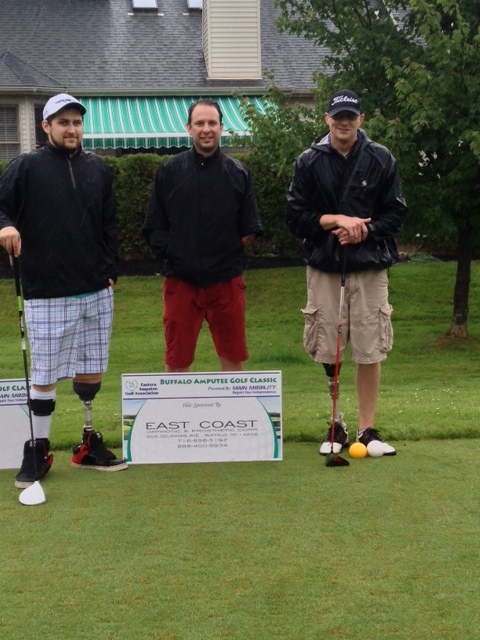 This year, ECOP’s team was represented by 2 foursomes including Western NY Regional Manager Tricia Andres, CO, and Christopher Pepper, Orthotic Fitter, as well as five amputees; Travis Buchannan, Darryl Meyers, Andy McLellan, Bill Pearce and Tim Riordan. According to Ms. Andres, despite the soggy weather, a fun time was had by all. 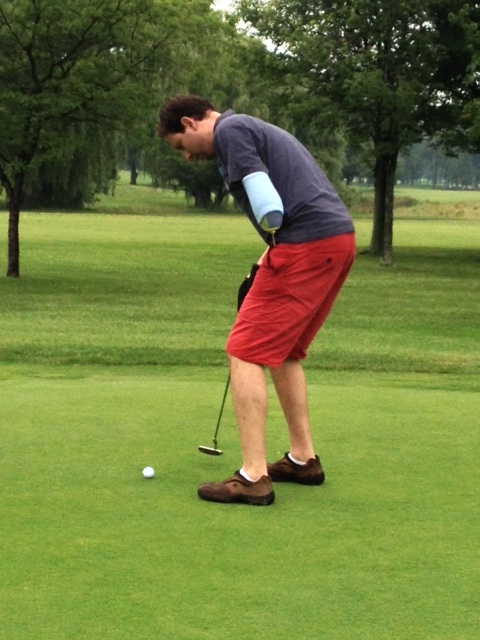 The annual tournament features the slogan “The only handicap you’ll see in this tournament . . . is the one on your score card!” The slogan is rather fitting because no matter what situation many of these people have faced in terms of amputation, together on one day, they can play together and have a great time. According to the Buffalo News, there were more than 20 amputee players this year and about 130 non-amputees that participated in the tournament. There’s a great article on this year’s tournament, including members of ECOP’s team from the Buffalo News. 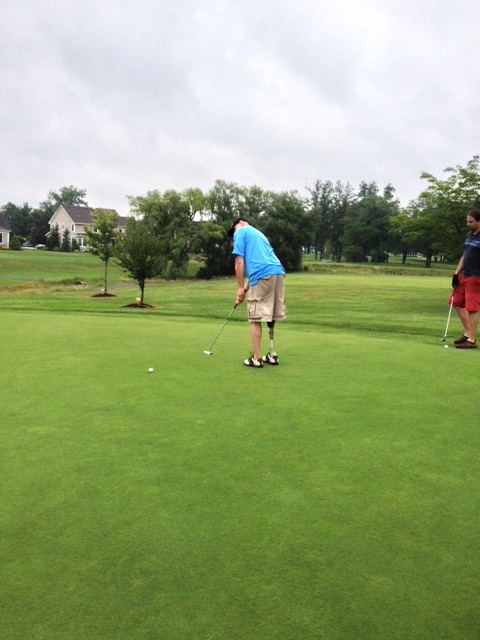 To learn more about the Buffalo Amputee Golf Classic, please click here.